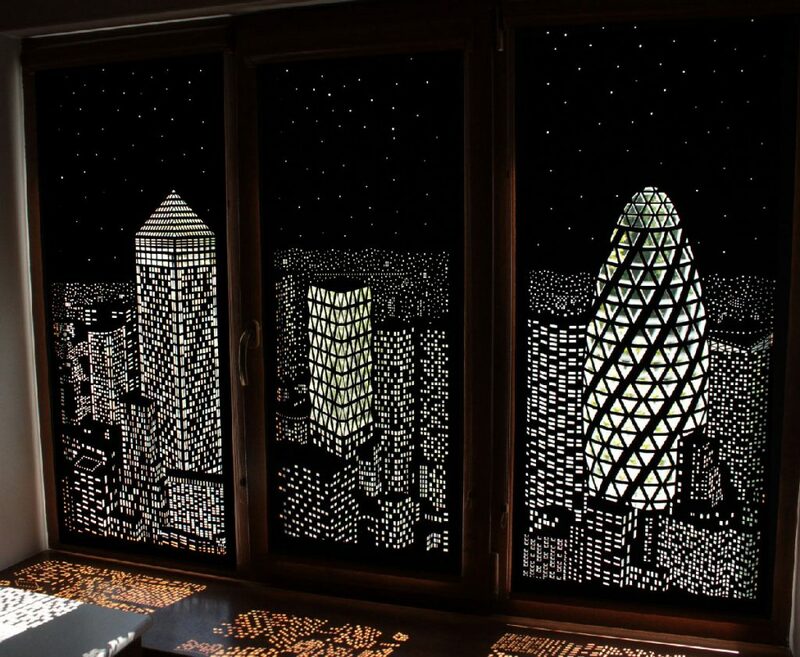 If you want to get something else than those plain, boring curtains these cleverly designed building light roller blinds leave some daylight coming in through the building’s tiny cut-out windows, making for a satisfying nighttime cityscape casting over your room as soon as the sun comes up. Of course we don’t have to tell you that these DO NOT black out your room entirely. 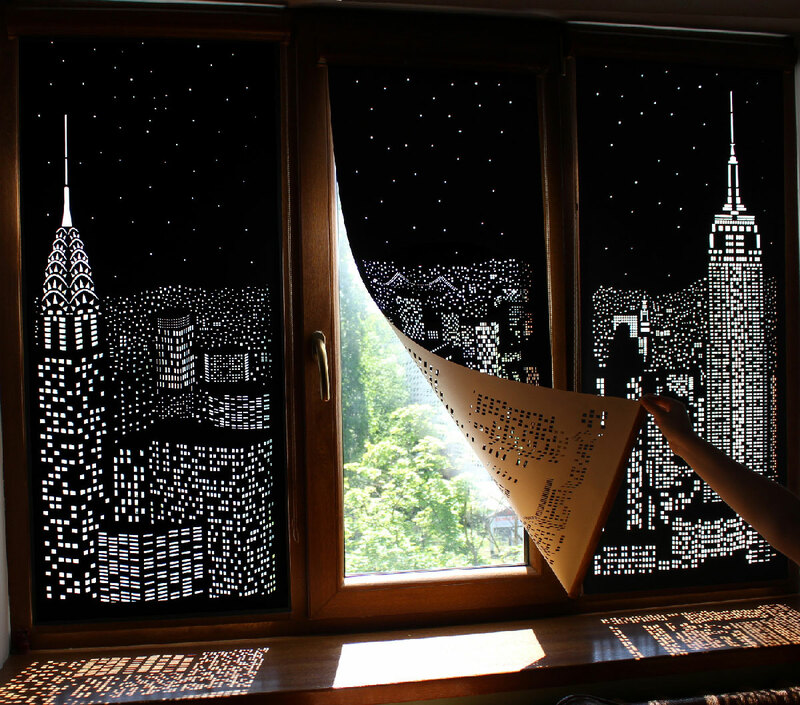 Where can I get these cool cityscape roller blinds? 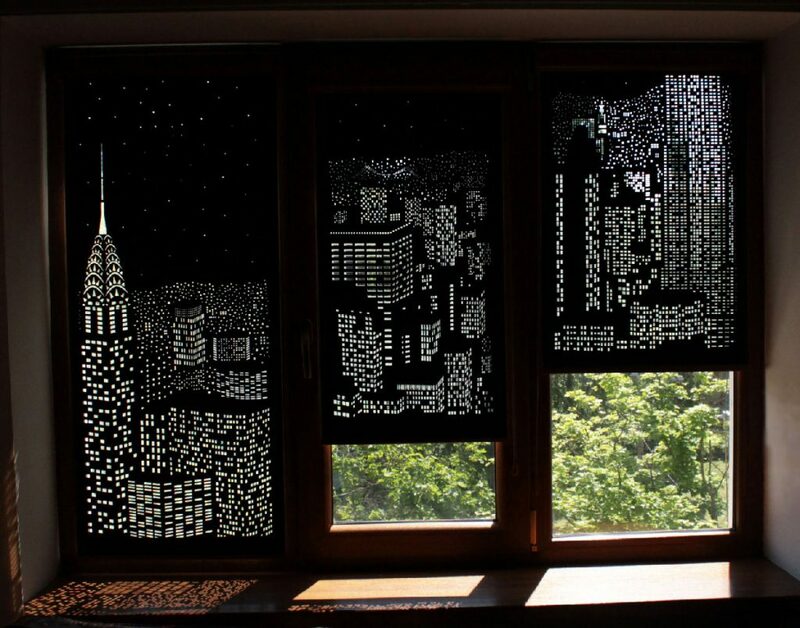 These special building light roller blinds are sold from Ukraine and available on http://holeroll.com/en/. There is a price tag for these, but you’ll get something that’s meticulously crafted and unique in your room.